Patio's, Pergolas, Decks, Verandahs & more. Create your ultimate alfresco. Evenings and weekends spent with family and friends... eating, drinking and laughing or just relaxing. You can enjoy it all in your own Ultimate Alfresco area. 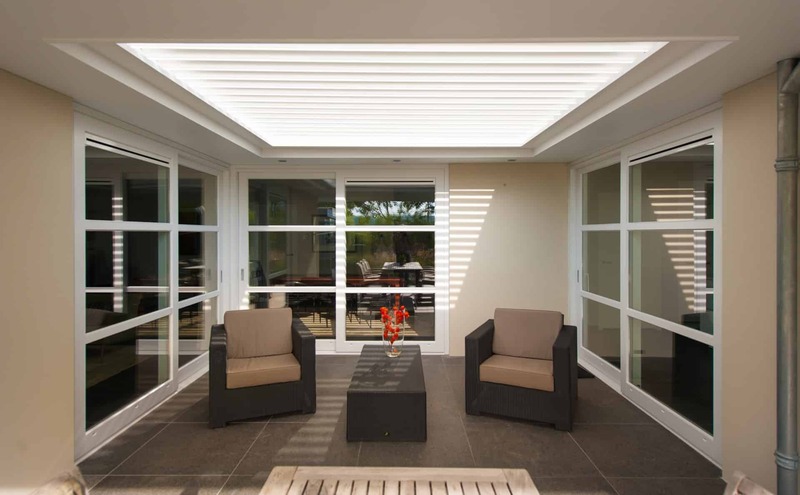 Whether you live in the heart of Albury Wodonga or the stunning surrounding region, you can create the perfect outdoor space with an Ultimate Alfresco. Expand your living space with a patio, pergola or beautiful deck, designed specifically for your lifestyle. Entertain on the Summer nights. Relax in the cool Spring air and on perfect Autumn evenings. Or enjoy the Winter sun while staying warm. 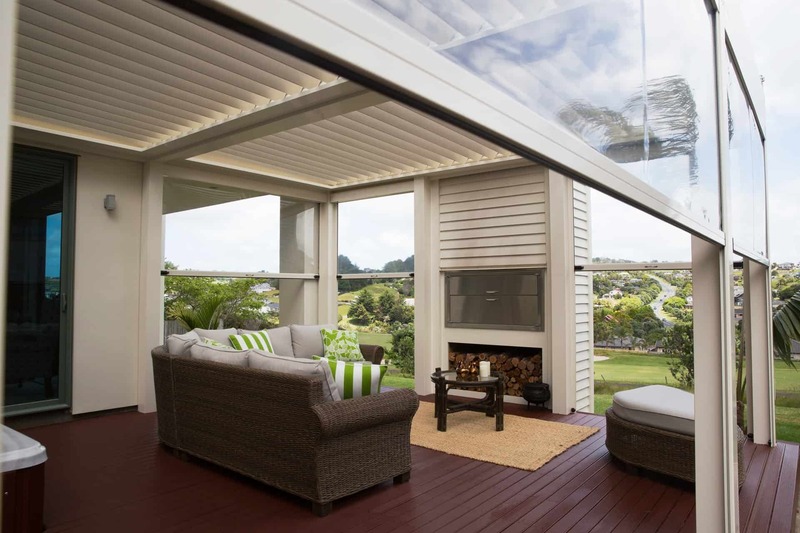 With an Ultimate Alfresco, you and your family can enjoy an outdoor room all year round. Create your new leisure room, family room, or enclose your existing area. an alfresco area will be a beautiful addition to your home. Let the Ultimate Alfresco team take your outdoor entertainment dreams and make them a reality. Ultimate Alfresco can help you make your entertaining or relaxation ideas a reality. We can work with you from the ideas and design stages, through to the final build and handover. 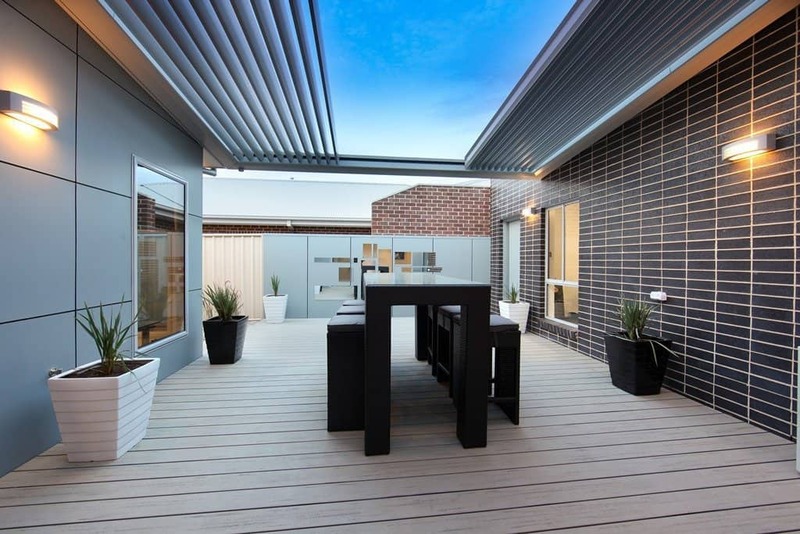 Discover the process that delivers your new alfresco area. Enjoy the brilliance of the Australian lifestyle. Outdoor living. An entertainment space that you can use year round - eating, drinking and laughing or curled up with a good book. Let us help you design your perfect indoor-outdoor space. We’ll take care of the rest, so that you can focus on relaxing, entertaining and enjoying the new space in your home. Let’s get a conversation started. We’d love to hear from you. Pick up the phone and give us a call to schedule your initial design consultation and speak with our team of alfresco experts. Sign up for your monthly e-news for more tips & inspiration to help you with planning your Ultimate Alfresco area.